Joint Township District Memorial Hospital, an affiliate of Grand Lake Health System is committed to serving the community with compassionate care, advanced technology and expertise. Grand Lake Health System is a comprehensive health system offering a wide range of primary, acute and therapy services to the people of the Grand Lake region. Joint Township District Memorial Hospital offers modern facilities, state-of-the-art equipment, caring medical professionals, highly qualified, experienced physicians, the widest array of medical services and specialties – all with quality and convenience. Joint Township District Memorial Hospital and Grand Lake Health System remain committed to our long tradition of serving with skill, expertise, quality care and compassion. 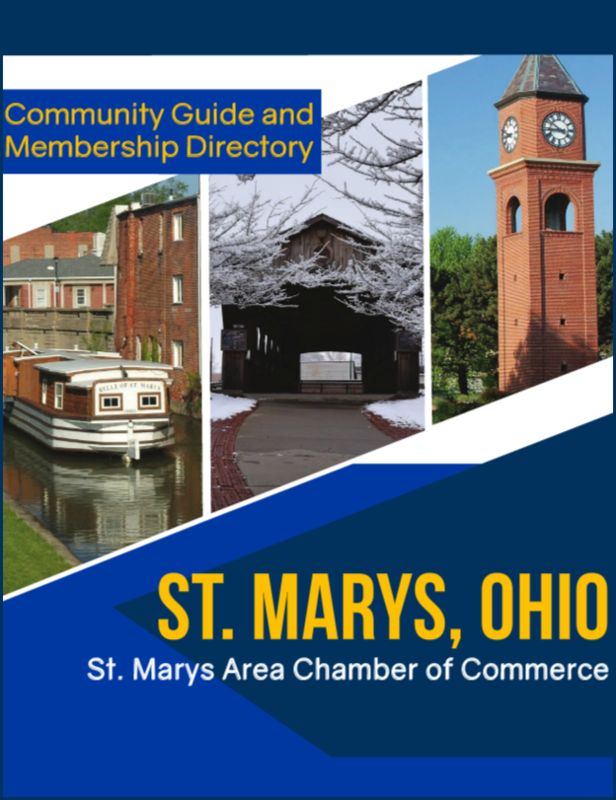 Check out our Community Guide! 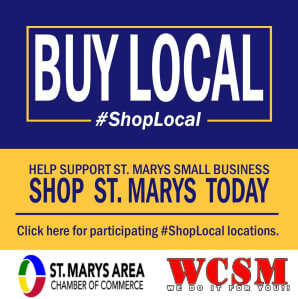 © Copyright 2019 St. Marys Area Chamber of Commerce. All Rights Reserved. Site provided by GrowthZone - powered by ChamberMaster software.